British athletes won two gold medals on the second day of the Turkish Open in Istanbul. 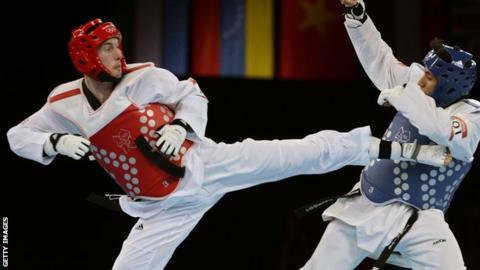 Martin Stamper defeated Belgium's Nicolas Corten 5-2 in the final to win gold in the -68kg category. And Andrew Deer took the honours in the -74kg category, beating Serbia's Damir Fejzic 6-2 in the final. It is a second successive title for Deer, who also triumphed at the Commonwealth Championships in Edinburgh earlier this month. On Friday, Jordan Gayle took gold in the -63kg category, winning his final against Tunisia's Briki Ouahid by golden point.